Is it safe to pay with Credit Card through PayPal? 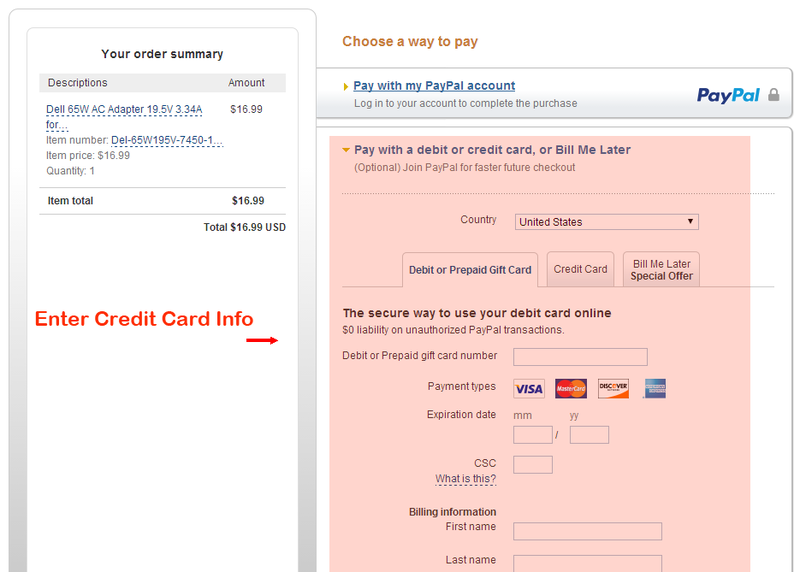 What credit cards type does Paypal accept? 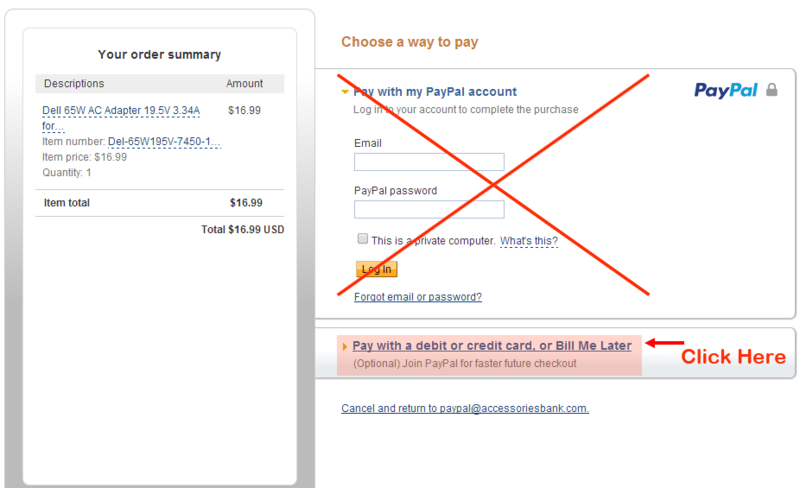 Do not have a PayPal account. Want to pay quickly with a credit card? Use the “Pay By Credit Card” button below to Checkout. "Pay with a debit or credit card, or Bill Me Later". You will then be able to enter your credit card information and finish the payment. PayPal is the trusted leader in online payments, enabling buyers and businesses to send and receive money online. PayPal has over 100 million member accounts in 190 countries and regions. It's accepted by merchants everywhere. 2. Purchases can also be insured up to $1000 through PayPal. A service called "PayPal Buyer Protection" is another way that PayPal will certify that certain sellers are trustworthy.